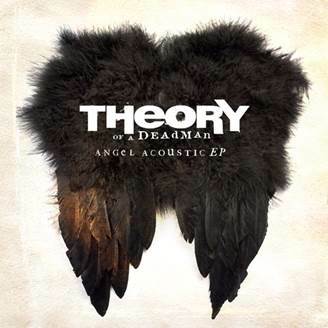 Roadrunner/604 recording group THEORY OF A DEADMAN has announced the "Angel Acoustic" EP, a collection of acoustic performances of fan favorite THEORY OF A DEADMAN songs as well as an acoustic cover of TOVE LO's "Habits (Stay High)". The EP will be available for preorder via iTunes beginning April 21, with all preorders receiving "Habits (Stay High)" as an instant grat. The "Angel Acoustic" EP officially arrives at all DSPs on April 28. The EP follows THEORY OF A DEADMAN's most recent LP, "Savages", which made a spectacular debut on the Billboard charts last August, landing at No. 1 on Billboard's Hard Rock Albums chart and at No. 8 on The Billboard 200. 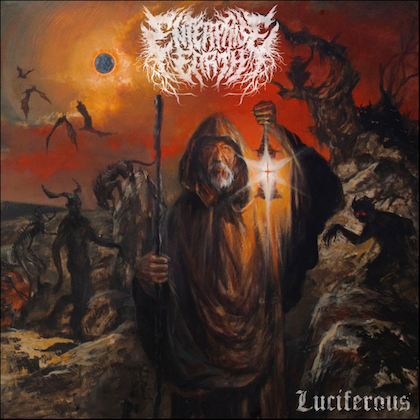 Furthermore, the album also debuted at No. 4 on Billboard's Top Rock Albums chart and at No. 7 on the Digital Albums chart. "Savages" marked the band's second straight Top 10 debut on The Billboard 200 as well as their third consecutive No. 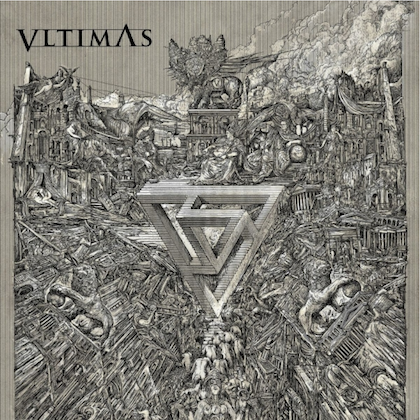 1 Hard Rock album. 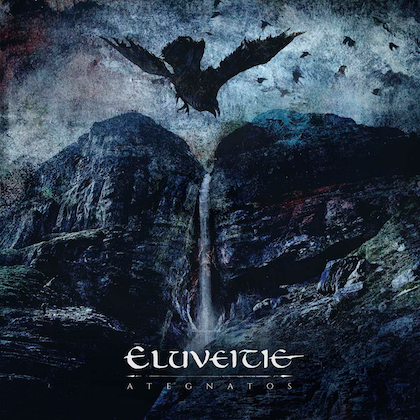 Furthermore, current single "Angel" continues to climb the Active Rock radio chart, landing in the Top 10 this week, while its companion music video is quickly approaching 1 million views. Produced by longtime collaborator Howard Benson (HALESTORM, MY CHEMICAL ROMANCE), "Savages" is THEORY OF A DEADMAN's most accomplished work to date. 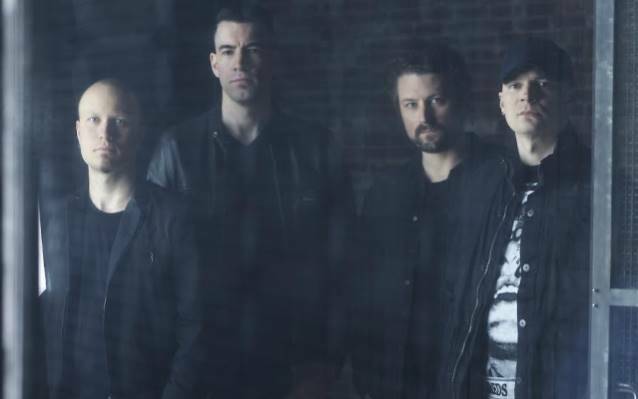 THEORY OF A DEADMAN is currently in the midst of an epic world tour, which will see the band performing a series of dates in the U.K. later this month, including two sold-out shows in Birmingham and London. The band will then make their way back to the States this summer for a run of festival and fair performances which will continue through late August. THEORY OF A DEADMAN is: Tyler Connolly (lead vocals, lead guitar), David Brenner (rhythm guitar), Dean Back (bass), and Joey Dandeneau (drums).